Primarily, people use trains for transportation. To whatever reason they may have: their cars are in need of repair, change oil, weak battery, etc. or just because they do not have a private vehicle, they do not have any other choice but to commute. Now, if during summer season or the weather is high in temperature, how would the passengers feel most especially when the train is full? On the contrary, what if the weather outside is balmy, should the passenger still need to use air conditioner? If a train does not have ventilation, chances are: the report from Spain and other parts of different countries, in which the passengers had stopped the train because there is no air conditioning or even ventilation amidst dreadful heat, will be repeated. It is possible because it is hassling and suffocating for the passengers to stay in enclosed spaces with a very terrible temperature. Furthermore, since the primary purpose of air conditioning is to remove heat to give comfort to people who are using it, after its invention, people have been able to control the weather inside a closed area that gave people satisfaction to its ventilation. That is why it is a call to use an air conditioner on a bus. Thus, for the sake of the passengers’ knowledge together with the management, these are the following reasons for the necessity to have air conditioning in trains. First and foremost, the main reason of getting air conditioning on trains is to ensure proper air circulation for everyone on board. Whether it is cold or warm outside, whenever you entered a closed space like trains or buses, especially if it is crowded with many bodies that generate heat and breathing at the same time, it will make the surroundings hot. Although what is hot or cold for you may be different from what others would feel but give everyone a proper circulation of air should be the utmost priority because failure to do so will suffocate passengers. If an air conditioner is available, it keeps the surroundings inside the train to be dry. A closed space that has moist interiors tend to promote the growth of bacteria and generates the stronger odors that come from different people. So for the benefit of the passengers and the interior of the train to have lesser germs, upon preventing the moisture, it combats the various bacteria and smells that come from the body of human and humidity of the indoor climate of the train. Since germs can live anywhere where they can find warmth and moisture, if the train does not have ventilation, it can be the germs’ sort of vehicle to transport from one place to another. Perhaps, people could efficiently transmit germs. According to the research of Liu and Li, the shortage of fresh air and the excessively high concentration of the carbon dioxide and other harmful gases will make the passengers feel uncomfortable along traveling. Providing a pleasant indoor climate for the whole journey of the travelers should be the top priority regardless of the condition of the weather outside or with the number of passengers inside the train. That is why, to meet the demanding requirements of passengers for both comfort and high reliability for a train, having air conditioning system must be designed to consider a full capacity of cooling range and incorporate vibration-resistant components. Several factors make the temperature in a train becomes high. It may vary due to the number of people inside or because of the degree of sunshine and temperatures on the line. That is why to give comfort to the passengers, giving them a comfortable journey upon traveling, proper ventilation should be considered. 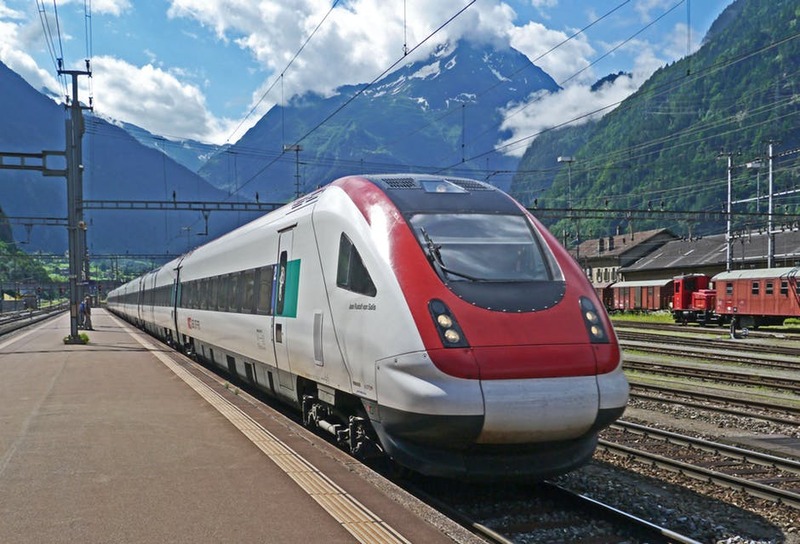 Giving air conditioning on trains could ease the temperature produced by any factor at the same time; it will induce passengers to take another trip. Of course, given such relaxation of traveling, the possible fare it would cost could be discussed to have a breakeven profit. Perhaps, scrutinize the proper air conditioning system to hire so that the train air conditioning in the future can develop energy saving, clearness, and pollution-free direction.